Amazing Member Case Studies Examples and a few comments from our members. 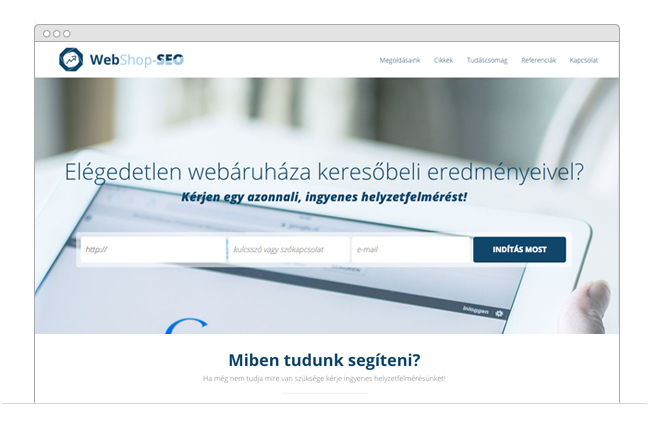 "This tool is great, and mysiteauditor support team helped us a lot with integration and translation to hungarian." 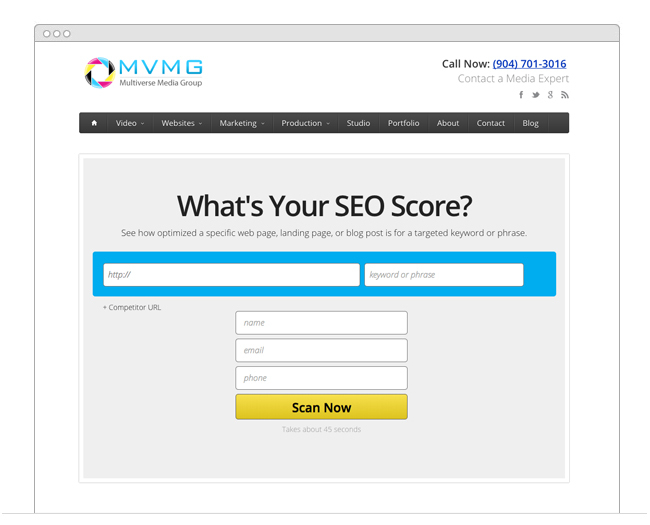 " The first thing we noticed is how high of a conversion rate this tool has. Currently we have around 10% conversions, which is great. We've also been using this tool for our outbound marketing as well by finding potential client leads, then running their site through the tool, then emailing the lead with our results and an action plan to fix their site. Both methods so far have been very promising. 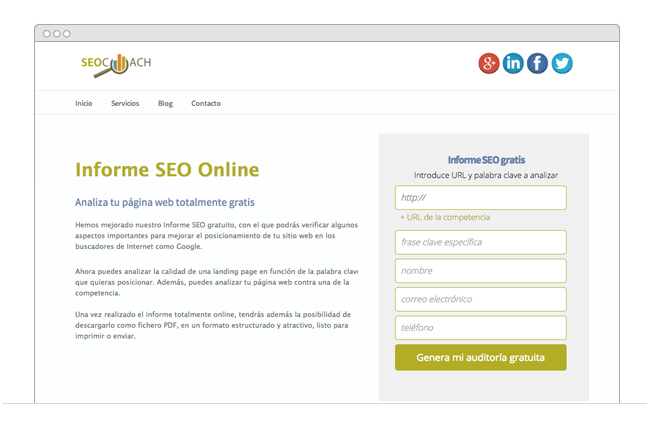 We're improving the quantity and quality of our leads as well as adding value to our clients sites." 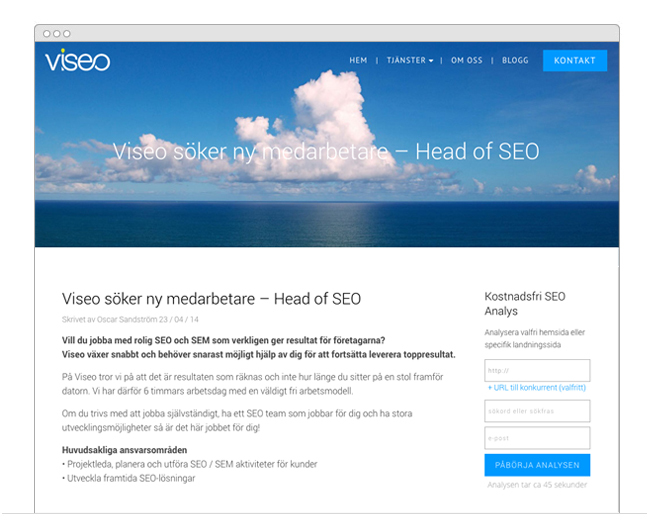 "MySiteAuditor has became a serious and affordable way to get good leads. Also is a powerful tool for fast reporting with impressive looking. Multilanguage is a plus." 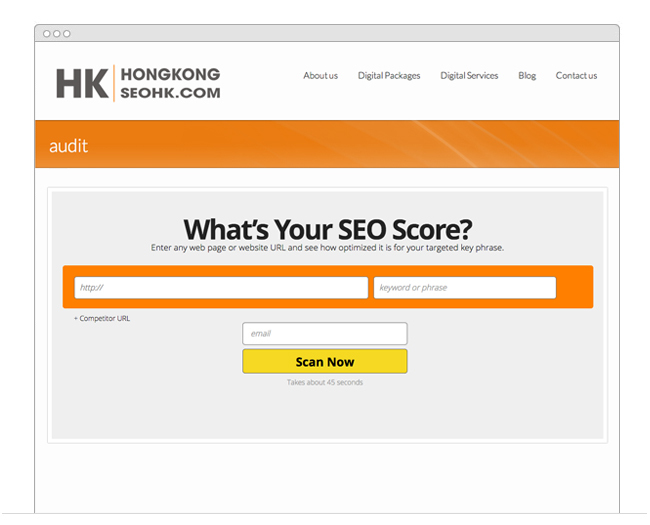 "We’ve had great results with your Auditing tool, we get 3x more leads and our clients and prospecting clients use the tool on a regular basis, even in Hong Kong using your Auditing tool works and gets results." "It has been a pleasure using MySiteAuditor on our site! It's generating many leads and the MySiteAuditor team gives a great support when we need help with anything. Highly recommended!"